Our CNC vertical machines are equipped with a large 40X20X20 inch work envelope. Upholding precision tolerances down to (±) 0.001 of an inch, our vertical machining services mainly cater to custom tooling applications. 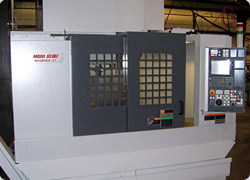 At Centaur, our ISO compliant CNC vertical machining services can be used to mill a broad array of materials, ranging from plastics and glass to a variety of metals. With the ability to handle all production needs, from low to high volume, our vertical milling operations have assisted multiple industries, including military, medical, and transportation. 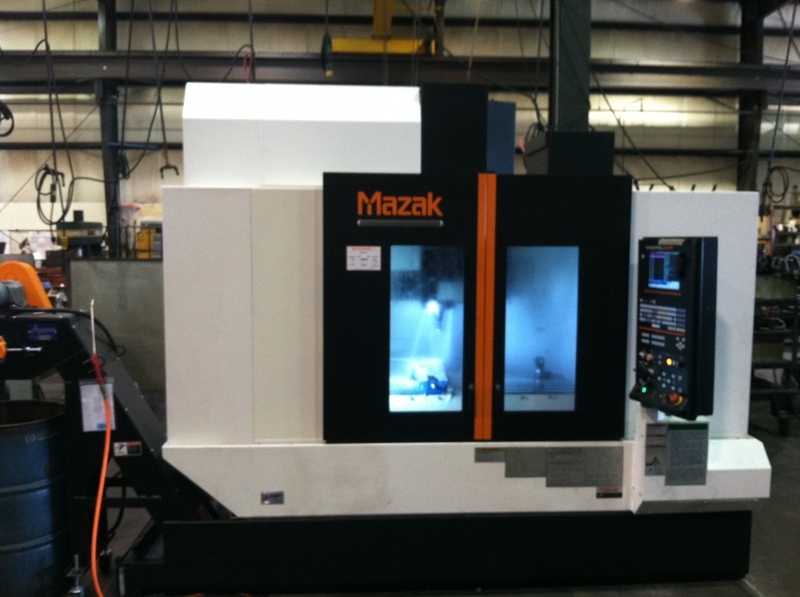 We provide top-notch CNC vertical milling services that always exceed client expectations. Committed to providing clients with high-quality professional engineering operations at competitive prices, we invite you to contact our company today!